Dumpster Rentals Premium Disposal has been providing roll off bin rental & quality junk removal services to residential, commercial and industrial customers since 2006. 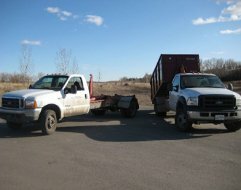 Premium Disposal is locally owned and operated bin rental & junk removal business serving Calgary and the surrounding area. 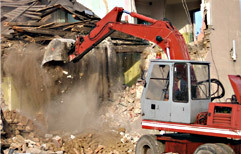 Dumpster Rentals 220 - JUNK offers trash bin rental and roll off dumpsters for household junk removal, property clean outs, construction site cleanup, renovation debris etc. Variety of trash bin sizes and great bin rental rates. Request a free, no obligations bin rental quote. Edmonton, AB. 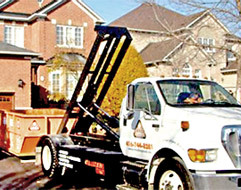 Dumpster Rentals For homeowners, contractors and businesses in Vaughan, ON, RMS Disposal offers garbage bin rental, junk removal and recycling services. Roll off dumpster bins and mini bins for dirt, concrete, etc. Sizes vary from 4 to 40 yard. Do you need a commercial dumpster, garbage bin or a construction roll off container? 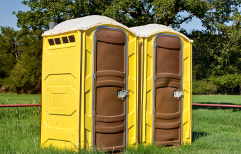 It’s easy with Dumpster Rentals Depot, your local dumpster rental company. 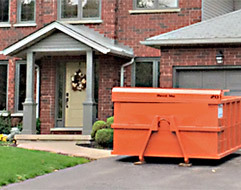 For home owners, contractors, property managers and many others who are looking for a simple, effective and inexpensive waste hauling solution, Dumpster Rentals Depot is a team of waste management professionals joined under one roof to provide local customers with affordable, prompt, efficient, eco-friendly waste disposal & dumpster rental services. Our Dumpster Rentals Depot website serves as an electronic dispatcher helping to connect customers promptly from literally any city or town across Canada with one of our local dumpster rental and junk removal vendors. 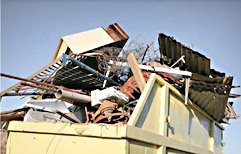 Just call or email us for a quote and we will help you say goodbye to your junk.